50% Pinot Noir & 50% Chardonnay. Fabulous ensemble of finesse and sheer elegance. 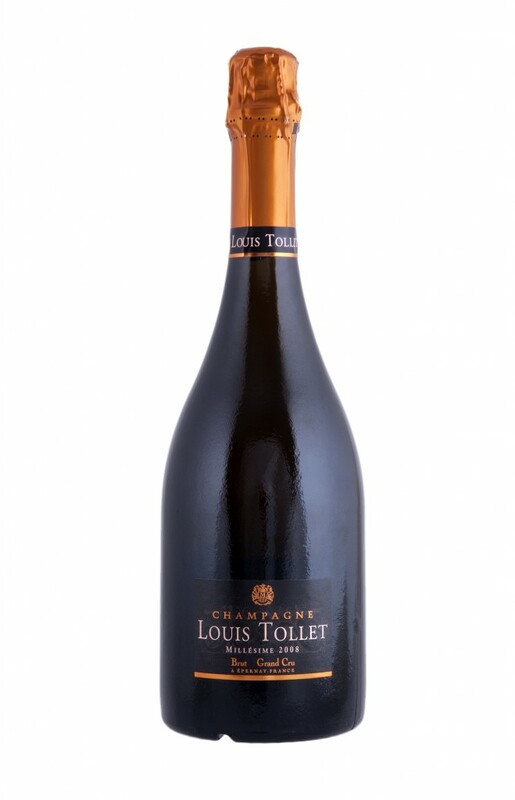 Rich and luxurious with hints of toasty hazelnuts and brioche for a real indulgence. This deluxe champagne is the ultimate expression of terroir, tradition and nobility.